Suffering from cabin fever? 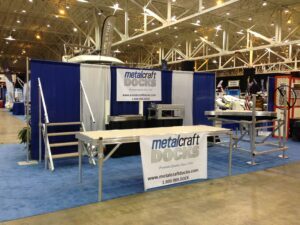 Visit Metal Craft® Docks during the Progressive Mid-America Boat Show at the I-X Center beginning Thursday, January 15th. 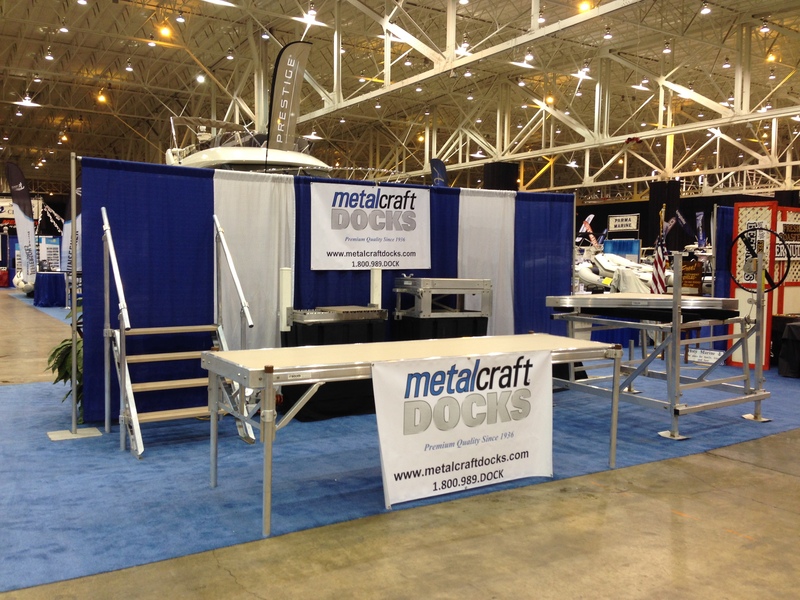 We are in Booths 420/421with displays including our Stationary Dock, PWC Lift, Stairs and new accessories for 2015. We hope to see you at the show!